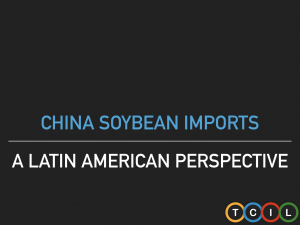 A historical decline in US soybean protein levels, combined with a withdrawn from the Trans-Pacific Partnership and more recently, a growing trading spat between the United States and China have allowed Brazil to lure chinese customers with its own higher-protein crop offering. The PRESENTATION aims to briefly showcase the current scenario from the optics of Brazil and Argentina. – Increasing appetite for Foreign Direct Investment in Farmland for both countries. 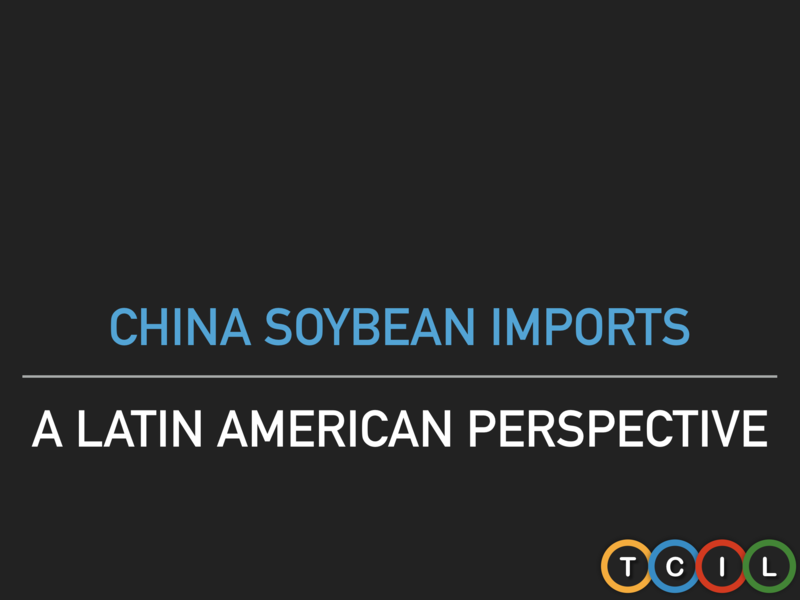 EU could benefit from a local highly competitive soybean price to expand crushing capacity.